Thanks for your interest in making a donation to help stop violence against women. 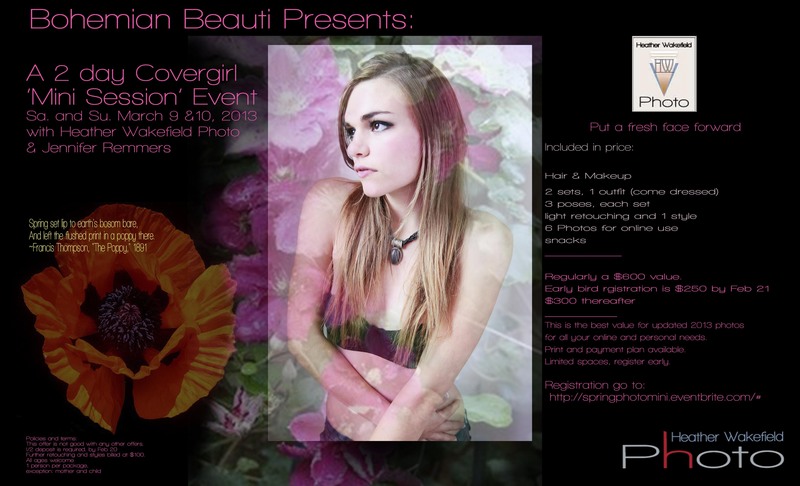 Please tune in tomorrow for the details and discount on the Spring Mini Workshop with Heather. The not to be missed event this spring! for all your online and personal needs. Print package and payment plans available. There will be a specially priced print package available for your consideration the day of the event, alongside heathers standard print packages.